Product categories of Mirror / Crystal Mount, we are specialized manufacturers from China, Crystal Mount, Mirror Framed Mirror suppliers/factory, wholesale high-quality products of White Round Mirror R & D and manufacturing, we have the perfect after-sales service and technical support. Look forward to your cooperation! 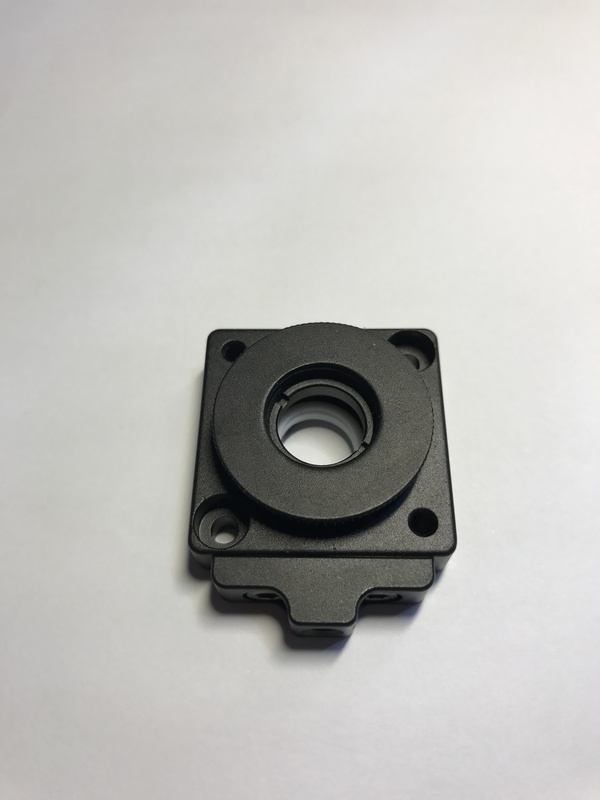 Coupletetch Co., Ltd. supplies optomechanical product line, including Optical Mount, Crystal Mount, construction components, mechanical devices with electronics. 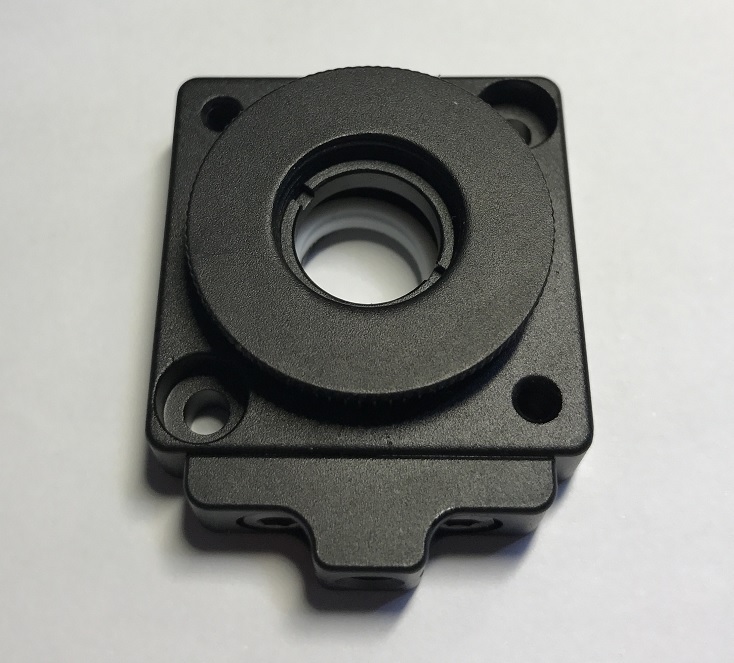 These optomechanical components can be assembled to perform a specific function. 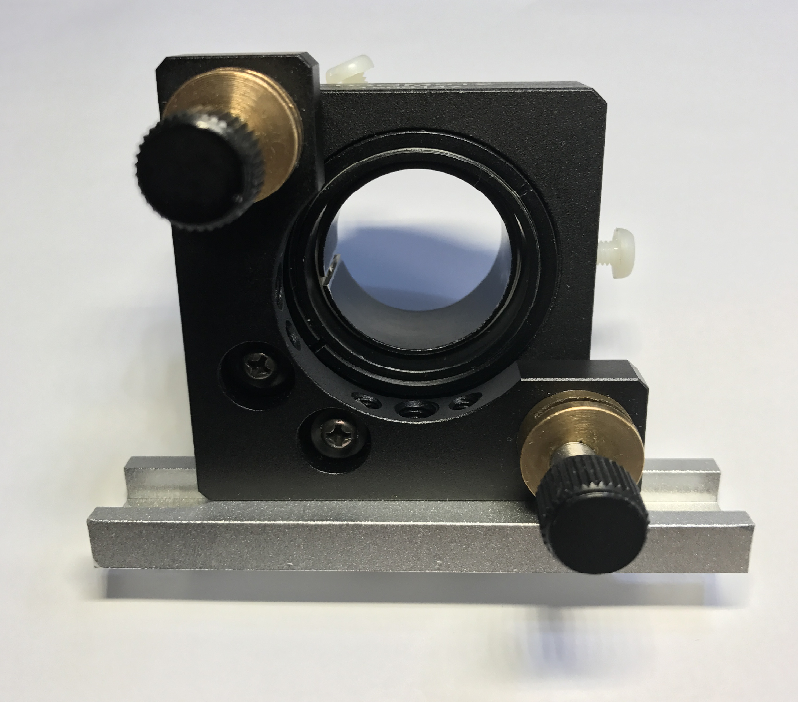 Standard components such as posts, rails, translation stages, optic mounts, crystal mounts and BBO Pockels Cell holder are available. 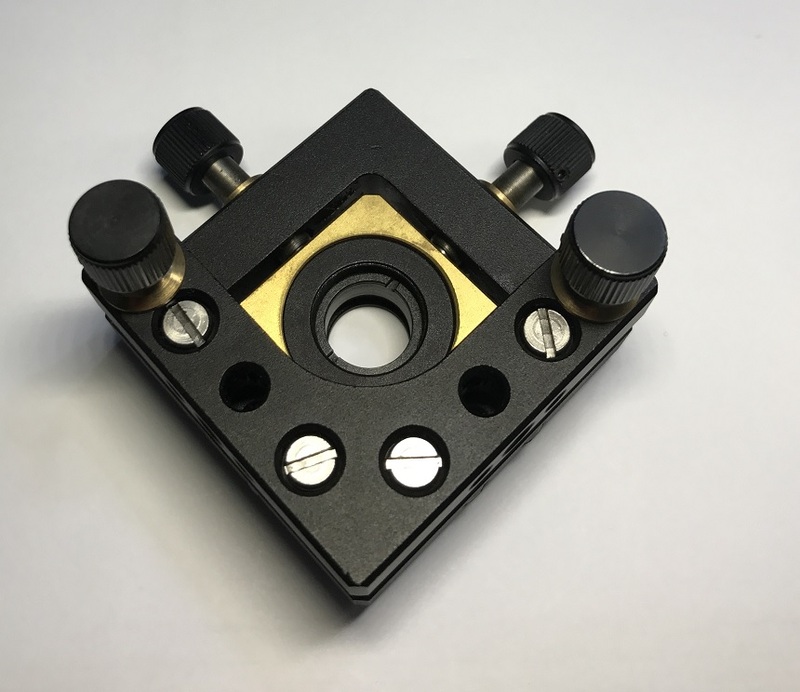 Especially Mirror Mounts, Kinematic Mounts, Fixed optic Mounts, Rotation Mount and Component Mounts are matching our Optical Crystal and EO Q-switch products.